Puerto Vallarta is one of Mexico’s most gay friendly cities. For decades tourists from all over the world, especially the USA and Canada, have been coming to Puerto Vallarta attracted by the spectacular beaches and the pleasant climate. The LGBT community has at their disposal a large number of bars and nightclubs to enjoy the exotic tropical nightlife of Puerto Vallarta. Come December the sounds of Humpback whale song can be heard once again in the protected waters of Banderas Bay. The behemoths of the deep return to the breeding and calving grounds off Puerto Vallarta in December and stay until their newborns are strong enough to begin their migration northwards to the rich feeding grounds off Alaska in March. 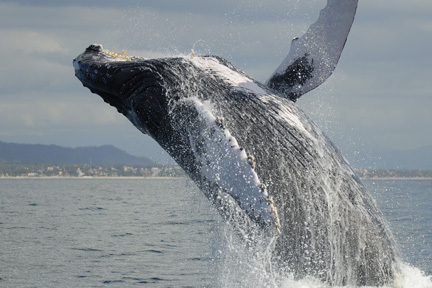 Their presence in the bay provides locals and tourists alike the opportunity to go whale watching in Puerto Vallarta. 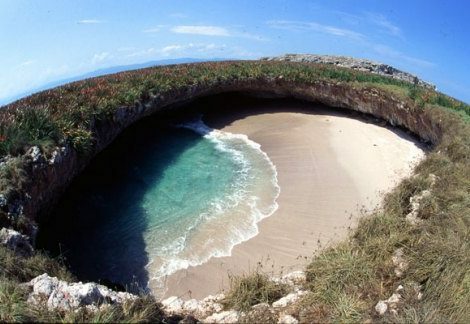 The Marietas Islands are a group of four uninhabited islands a few miles from the east coast of Nayarit in Banderas Bay. An authentic natural paradise well worth a visit during your holidays in Puerto Vallarta.